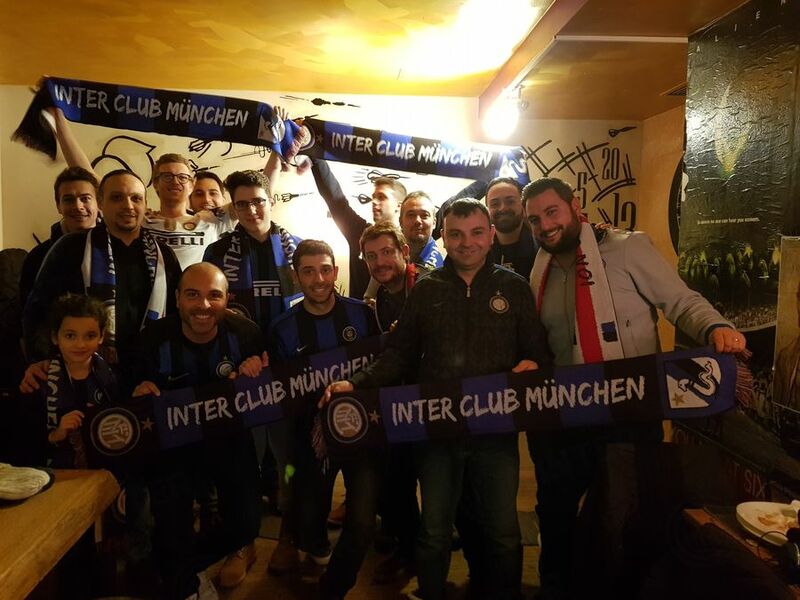 President of the newly-founded Inter Club Federico Leonardo spoke with pride: "To be Italian abroad is always a challenge, you arrive in a new country with a different language and culture, leaving habits and friends behind is never easy. 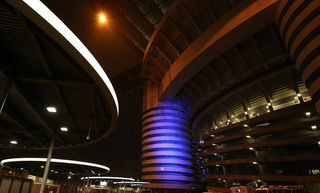 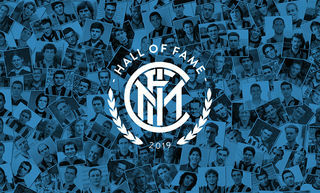 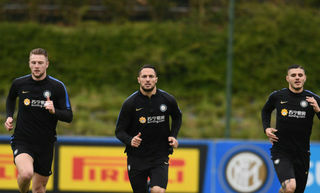 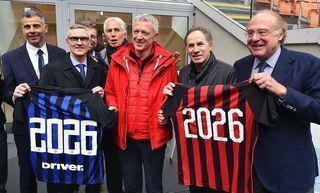 In having founded Inter Club Munchen, we now feel a part of a big and special family, one where the members are all united by the same passion for the Nerazzurri." 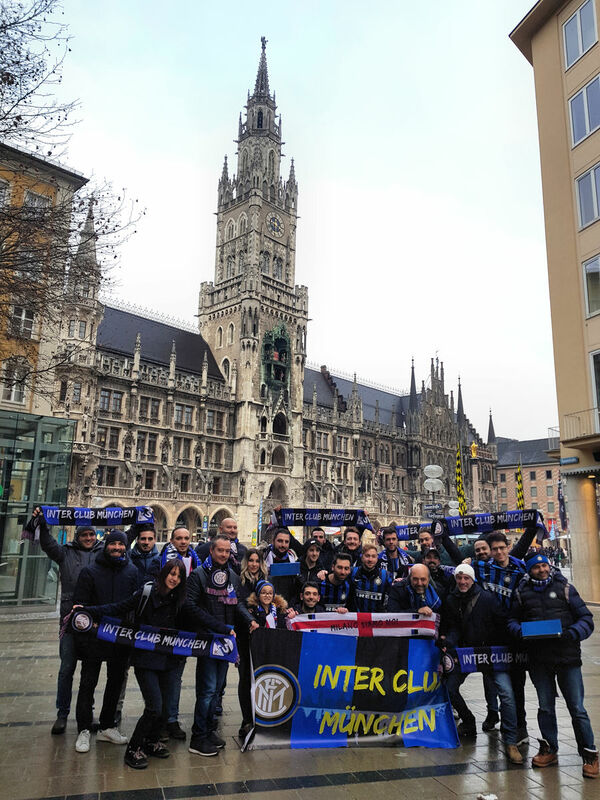 Join and become a part of the Inter Club world!